As part of my PhD Thesis, I created a series of stories that were interventions into the future of the mobile telecoms industry. 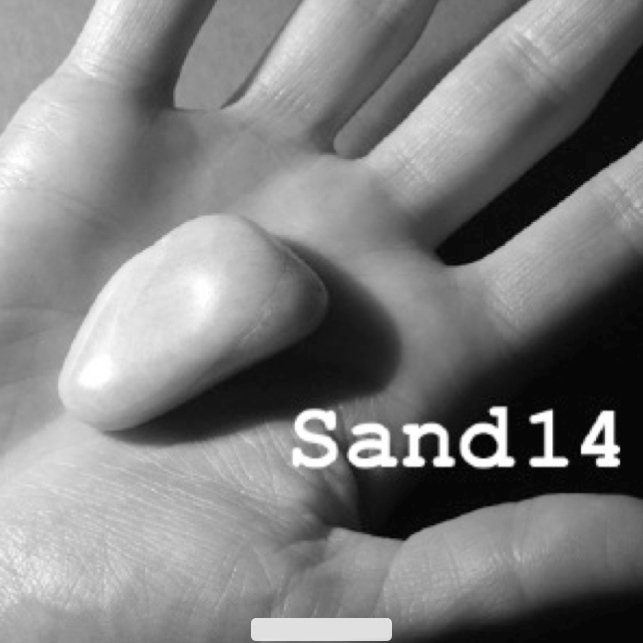 ‘Sand14’ is a story that forms a diffraction (as Donna Haraway might say) of my ethnography at a major mobile phone manufacturer in the Thames Valley UK. The ‘story suite’ is the result of an experimental ethnographic method. It explores the role of place and landscape in how futures are made. You can read more on this method I call Future Archaeology in the open access journal article Sand14: Reconstructing the Future of the Mobile Telecoms Industry. This series of audio recordings is taken directly from my thesis, and is a complete collection.